Until yesterday, Margielyn Didal was a hitherto unknown in Philippine sports. It’s understandable. Her sport–street skateboarding–was only admitted to the Asian Games calendar of events this year. As there was not much information available on Margielyn, I ploughed through anything relevant online. Perhaps, even the Philippine delegation did not give her a Chinaman’s chance to win a medal unlike the much-hyped volleyball and basketball teams. I found a few interesting things about this girl. But before that, how did skateboarding make its way to mainstream sports? Fast rewind. It was in 2016 when a last minute agreement finally came through between organizers and members of the Olympic Council of Asia (OCA) Coordination Commission which put skateboarding as part of this year’s 40-sport roster. 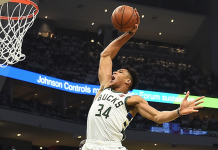 The sport will also make its debut in the 2022 Olympics in Tokyo. 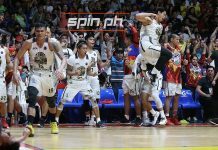 In the Philippines, the official sports association representing the sport is Skateboard and Roller Skate Association of the Philippines headed by Monty Mendigoria. For the Asian Games, the National Team consists of Didal, Mark “Mak” Feliciano, and Jeff Gonzales (both ranked in the Top 10). Back to Margielyn. This 18-year old Cebuana has actually quietly made her mark in the sport. She is ranked no. 2 in Asia prior to the Asian Games. Margielyn was coming off overseas stints at World Xtreme Games in Minneapolis, and at the Skateboard Camp at Camp Woodward in Pennsylvania. She also competed in the Street League Skateboarding PRO Tour in London. The petite but creative shredder recently won the Vans Philippines Skate Championships. According to a skateboard website “Margielyn has been flying a bit under the radar but that is fast becoming a thing of the past – with her recent win more and more people in the skateboarding world are taking notice. Her sponsorship’s are solid and she was featured in the June issue of BLUNT magazine. 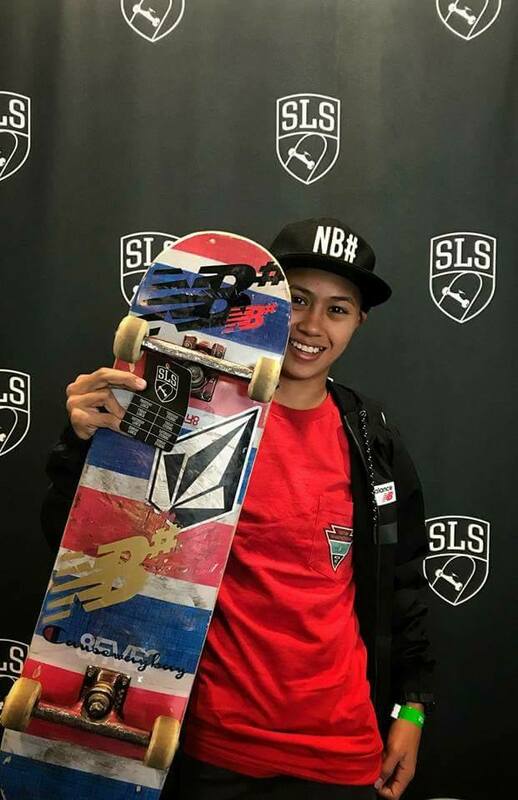 Last May 26-28, Didal took her board to London for the 2018 Street League Skateboarding (SLS) PRO Open. She made skateboarding history by holding the distinction of not only being the lone entry from the Philippines, but also the only Asian to have qualified for the competition. For context, Street League Skateboarding is basically the Superbowl of skateboarding, boasting the biggest purse prize money than any other professional skateboarding tourney. A skateboard website said the SLS was launched back in 2010 by pro skateboarder Rob Dyrdek to further the advancement and acceptance of skateboarding worldwide. Since then, it has become the premier competitive series in skateboarding and is recognized by pros, enthusiasts, and fans of the community as such. Marge, as her friends call her, has been skating for the past six years in Cebu’s public parks although her favorite skate park is the TKO of Hong Kong. Her equipment is a 852 Board, Ace Trucks and Ricta or Spitfire for her wheels. She skates to the music “Broccoli” by Big Baby D.R.A.M. She draws inspiration from skater Leticia Bufoni. Her favorite tricksare BS 50-50 to 360 flip and the back foot late heel flip out. She is backed up by her sponsors NB Numeric Asia Pacific, 852 Skateboards, Ace Trucks and Ares Skate Supply. She joins weightlifter Hidilyn Diaz, and golfers Lois Kaye Go, Bianca Pagdanganan and Yuka Saso as the country’s gold medalists through Wednesday’s action in the Asian Games. Margielyn, Hidilyn, Yuka, Bianca and Lois have proven to us that GIRL is not just a four-letter word.